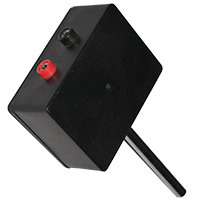 Diode Laser Diffraction Experiment | INDOSAW Industrial Products Pvt. Ltd.
Diffraction phenomenon of light can be observed when a laser beam passes through a diffraction slit. 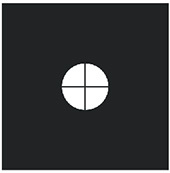 The intensity pattern can be determined using a pin photo detector with fine movement across the diffraction pattern. 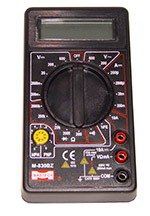 In the present setup, the light intensity in the terms of current or voltage is noted at closed intervals by finely traversing the detector movement and observing the light intensity on a digital multimeter. The intensity versus distance curve is plotted on a graph for calculations. 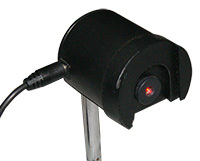 The device consists of one meter long optical bench with two transverse saddle for laser and slit mount and one transverse saddle with micrometer for detector. 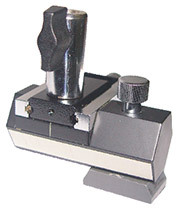 A number of diffraction slits and gratings are provided with this setup. SPECIFICATIONS Resistance : 200W, 2000W, 20k, 200k & 2000k W.
Circular apertures : 1.0, 0.60, 1.40, 0.30 mm nominal dia. All individually mounted in slide frames and protected by two glass plates.